There are many ways you can deposit online. The euro and UK sportsbooks offer various modes of payment.depositing can be done through methods like e-wallets, credit or debit cards. These methods are easy and quick. 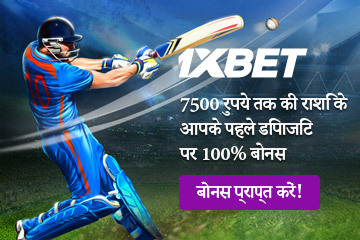 Plus, many sportsbooks allow you to deposit and play in rupees, so there is nothing to worry about exchange rates. Why do we require an e-wallet? Create an account at any betting site of your choice. Deposit money into your new e-wallet account using either ICICI bank, federal bank or any other bank. Deposit funds using Neteller/Skrill at your preferred betting site. Though there is the only small number of steps, these steps require some amount of effort and patience on your part initially. But, once done the depositing can be done almost instantly. In India, there is a “payment and settlement act” which came into force in 2007. According to this law: “no person, other than the reserve bank, shall commence or operate a payment system except under and in accordance with an authorization issued by the reserve bank under the provisions of this act”. Then there is foreign exchange management act (FEMA) 1999. This regulates the exchange of foreign currencies. So, depositing anything online other than rupees can be a problem. Also, some sites do not accept credit or debit card payments from Indians. Therefore, e-wallet is a good solution considering all these issues. Gambling and wagers have always enthralled people ever since the beginning of civilization. Instances of gambling can be found in many religious texts like Mahabharata. The law and the judiciary, in modern times, have looked at card games as a pernicious and immoral activity. In the last two centuries, sophisticated card games involving a great degree of skill and intellect have become highly popular among the masses. The laws regulating and prohibiting gambling, however, remain ambiguous and archaic. In India, the laws are very outdated. For example, the public gambling act of 1867, is more than 150 years old. According to this act, running gambling house is illegal. Plus, the penalty is small i.e. Rs 200 or 3 months prison. Fortunately, in India, each state is allowed to determine their own gambling laws. So, it is possible to gamble in Goa, Daman, and Sikkim, that too legally. In fact, there are around 12 proper casinos in Goa and Sikkim alone, where you can bet on sports and play casino games. 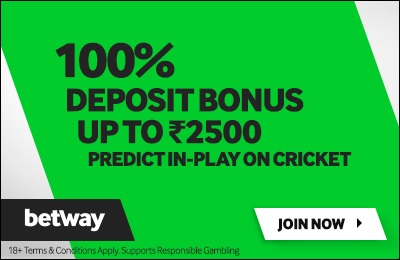 Online gambling is also possible in India. But because of the information technology act 2000, any activity viewed by the government as susceptible to corruption is prohibited. This comes with fines of up to 100,000 and/or 5 years in prison. Despite the existing prohibitive legislation, there is extensive illegal gambling throughout the country. The Indian gambling market is estimated to be worth us$60 billion per year, of which about half is illegally bet.according to the Indian national newspaper, the chief executive officer for the international cricket council (ICC) said he was in favor of legalizing sports betting. He believes the illegal funds profited are through underground bookies that used the money to fund terrorism and drugs. Many Indian professionals, as well as online forums, have urged the government to introduce legal but regulated gambling in India to bring the gambling economy out of the grip of the mafia and underground dons. But, for now, Indians can place bets in offshore sportsbooks and casinos. For example, bet365, 888 and betway. All 3 are top-notch, and all 3 accept Indians. There is little that Indian government can do About it. Even though online gambling is illegal in India, it is still possible. Lots of Indians are doing it. Yes, it does involve some amount of risk. So, you can always gamble offline. 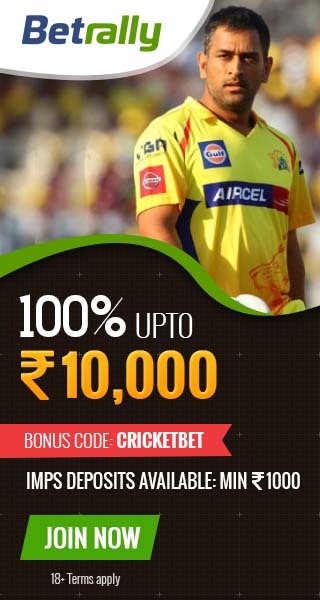 But, if you want to bet on cricket online, then choose a top-notch sportsbook, preferably one that accepts the banking method you want to use.